A field blend of 7% Petite Sirah and 93% Zinfandel. Black raspberry and dried black currants with lightly toasted oak and whole black peppercorns on the nose. On the palate, big dried black currants, dark raspberries, medium bodied with balanced soft supple tannins. 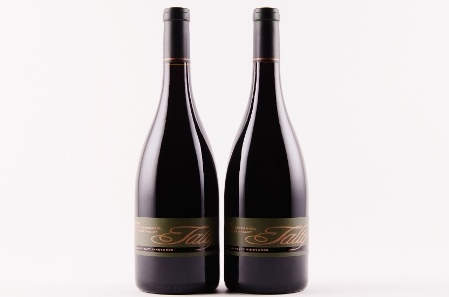 Deep and complex, finishing extremely long and lingering in the mouth.